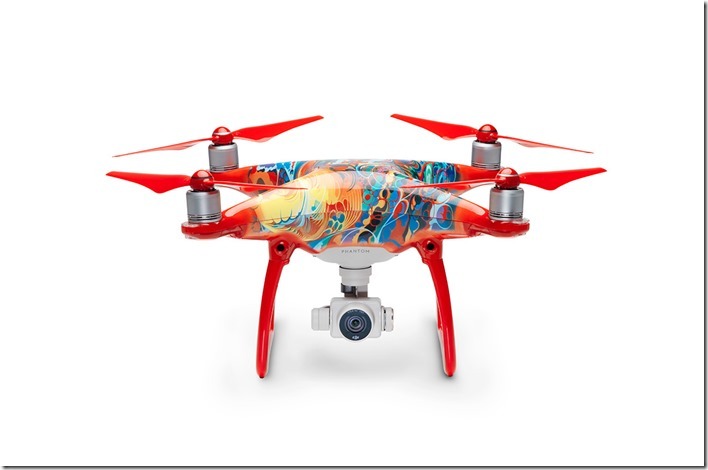 DJI introduced a new special edition of its popular consumer drone Phantom 4 at the CES in Las Vegas – Phantom 4 Chinese New Year Edition. 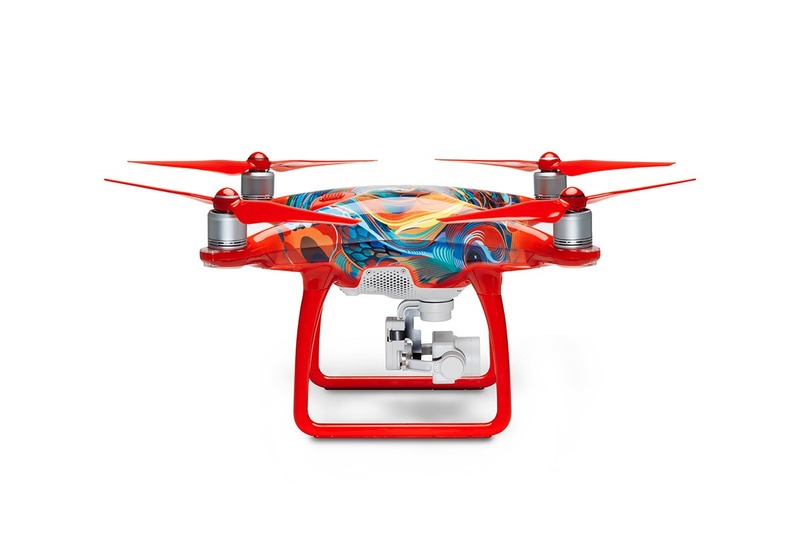 The Spanish designer Martin Sati customized the high-tech Phantom 4 drone for the upcoming Chinese New Year. The design features the phoenix, which in the Chinese mythology is a symbol of good fortune and happiness. Sati was inspired by the four basic elements of nature – air, fire, water and earth – and reflected each of those in the special Phantom 4 design. The special Phantom 4 Edition features the same hardware and software like the standard Phantom 4. You have front obstacle avoidance system, greatly stabilized 4K video recording as well as intelligent flight modes, like ActiveTrack. 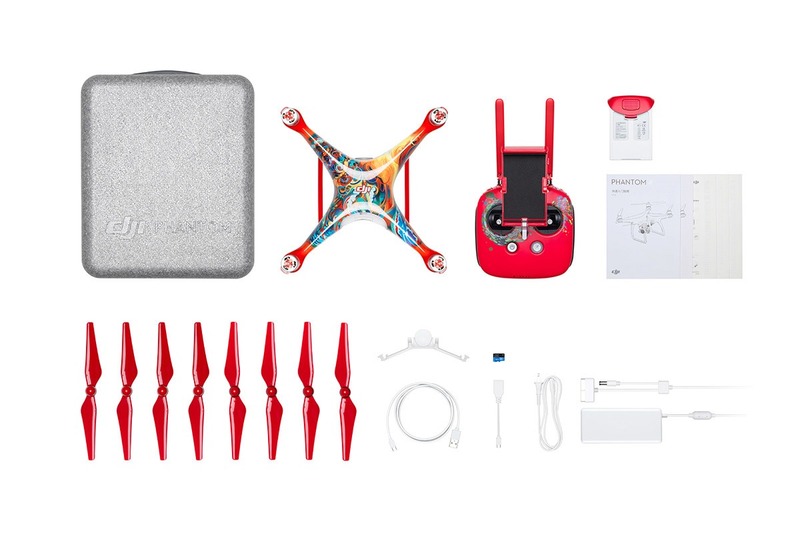 Remote controller, battery and propellers are painted and correspond with the drone special design. 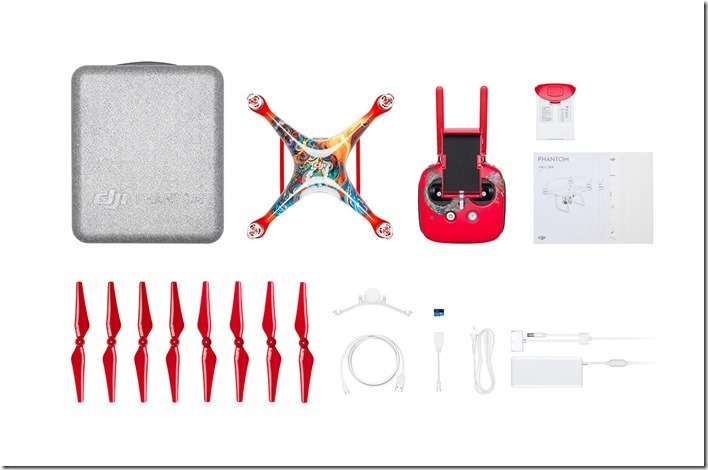 All other The accessories of the Phantom 4 Chinese New Year Edition and the carrying case are the same as on the Phantom 4. 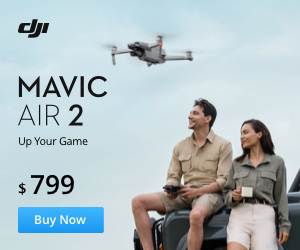 The new Phantom 4 Chinese New Year Edition’s will be exclusively sold at the Apple Stores, DJI Flagship Stores (except Korea) and the DJI Online Store. However it looks like it is not available for customers, who are based in Europe. The special edition of the Phantom 4 will cost 1.199$ and will start shipping just before the Chinese New Year.